Along with Halloween skeletons, pumpkins and skulls, spiders and spider webs are among those costumes and props that are a must on Halloween, and can fit into any indoor or outdoor Halloween decoration theme and party. What’s really fun about Halloween spiders and spider webs are the way you can put them together with all sorts of other Halloween props to make a bunch of cool scenes. 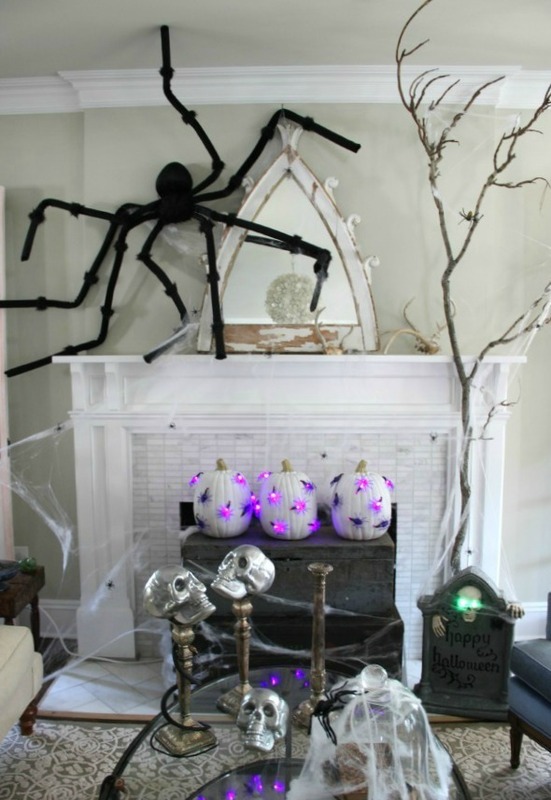 there are of course all kinds of Halloween spider and spider web accessories that can be strewn around the house or yard to give that scary and spooky look. 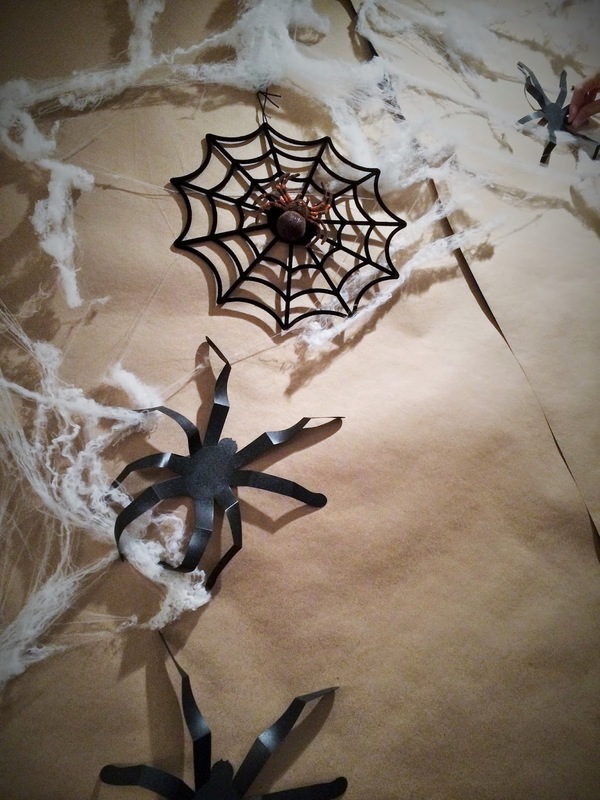 Look these 20 Spiders Halloween Decorations Ideas.